A large, long-tailed cat, the Florida panther can be up to 7 feet in length and weigh up to 150 pounds. Its coloring varies, with pale browns on its back, dull whites on its belly and a dark brown tail. Panthers are strict carnivores, with diets mostly made up of feral hog, deer and raccoon. Florida panthers are primarily found in upland forests, such as hardwood hammocks and pinelands, where there is dry ground for resting and denning and more prey available to hunt. While panthers are also found in wetland areas, they tend to be smaller and fewer in number than upland panthers. Florida panthers used to range from South Carolina to Louisiana and Arkansas to Florida. Today, however, they are restricted to just southern Florida — less than 5 percent of their original range. Hunted heavily in the late 1800s, the Florida panther was nearly extinct by the 1950s. Today, they are primarily threatened by human encroachment on their habitat. Urban sprawl, loss of farmland and vehicle collisions all challenge the survival of panther. Isolation had led to inbreeding and declining health in the Florida panther population. In an effort to introduce more genetic variety, eight female Texas panthers were released in South Florida in 1995. Over the next 20 years, the population of Florida panthers tripled to around 100 individuals. However to reach the recovery goal of three viable populations of at least 240 individuals, efforts to maintain, restore and expand panther habitat, identify additional opportunities for reintroduction, and increase public awareness must continue. 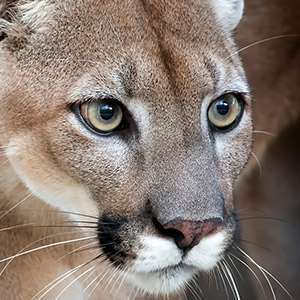 In the 1990s, NPCA helped capture and relocate Texas panthers to South Florida to help the genetic viability and increase the population of the Florida animals. 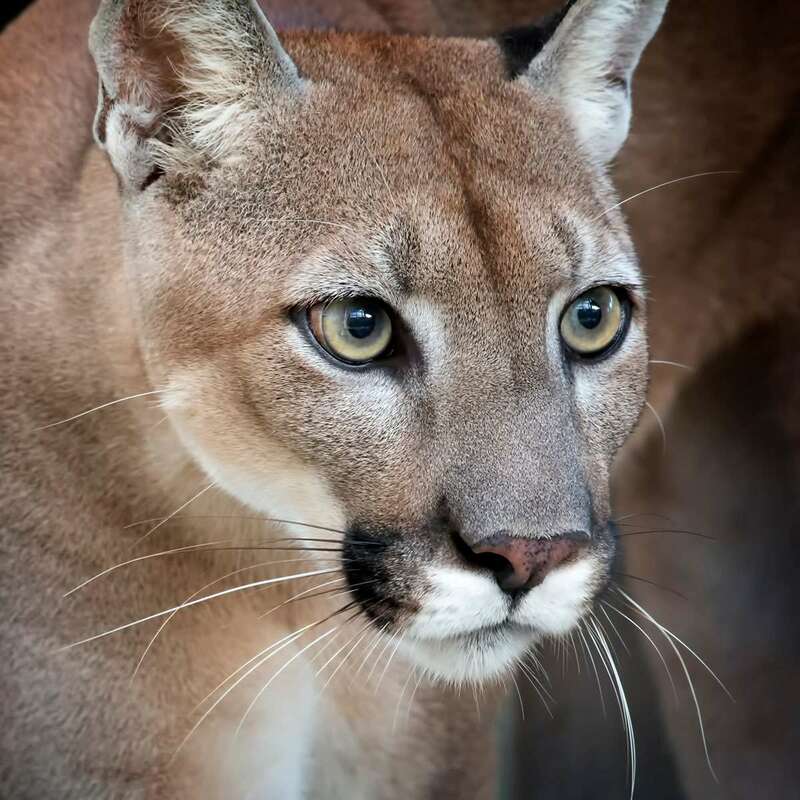 Now our work to restore Everglades National Park and protect Big Cypress National Preserve from energy extraction is helping to secure habitat for the endangered Florida panther. Take action to protect Everglades National Park.